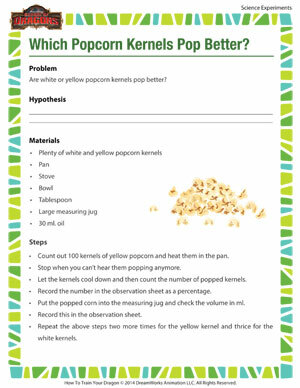 Home > Resources > Which Popcorn Kernels Pop Better? We all have our favorites when it comes to popcorn; now it’s time to decide which popcorn kernels pop better – yellow or white? Prepare your “science lab” and get started on this delicious science experiment. 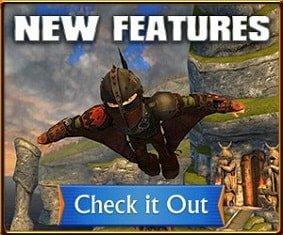 For more fun online science experiments, do visit the School of Dragons.